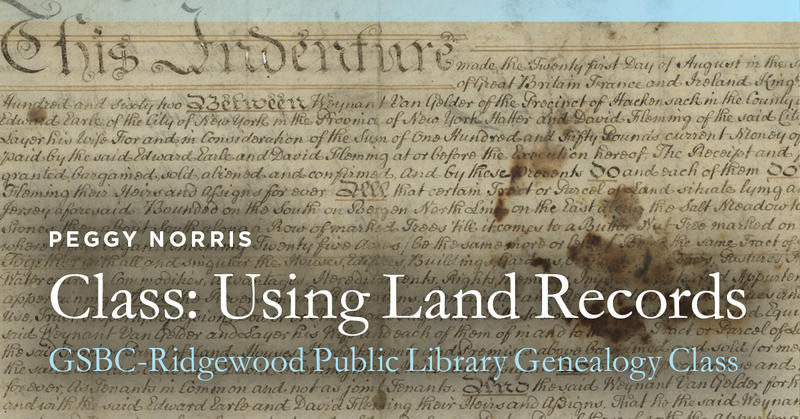 How to find and use land records to tell your family story. Deeds reveal a lot about location, financial status, neighbors, and family that sometimes can be found nowhere else. Beginners and experienced genealogists are welcome.